Credit cards can be vital in our lives as they offer convenience and reliability. But, it can sometimes be tricky to make the right choice about the sort of credit card you want. So it’s useful to have at least some idea of the sorts of cards that are available to you. 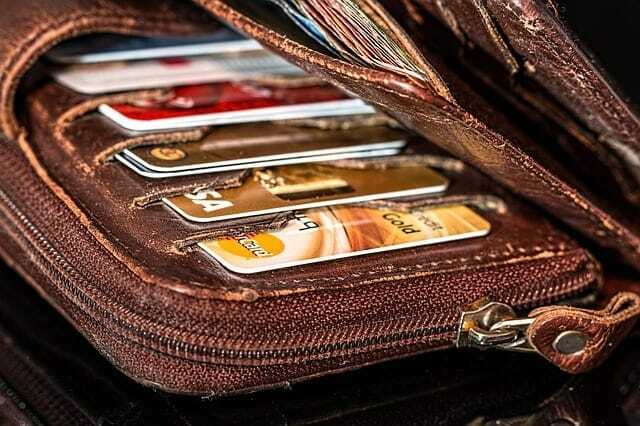 Credit cards serve a lot of purposes, but many people like to use them for the rewards and point schemes they offer. 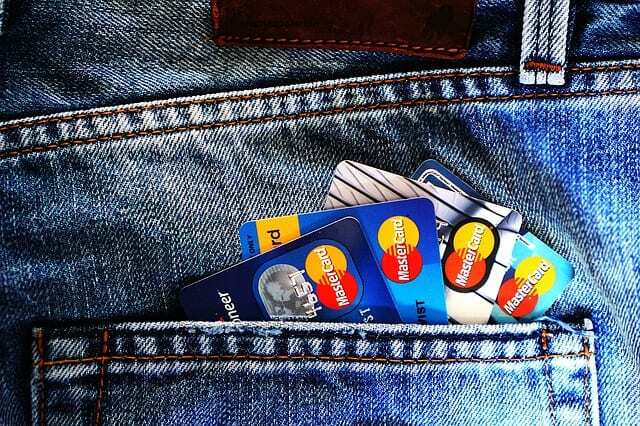 Now, if you’re lucky enough to have good credit, you’re spoilt for choice with the cards you can choose. If you’re someone who travels reasonably frequently, then it might be a good idea to check out these high paying travel reward cards. You need to benefit from the fact that you travel often, and these cards allow you to do that. They all offer attractive bonuses and benefits that make them amazing value for you to use. This card is perfect if you’re going to be traveling abroad on a regular basis. It’s a great looking card for a start, and it’s packed full of value. You benefit from things like the double points on travel that it offers you. And there are offers for restaurants and one point per dollar spent on purchases. It’s also possible to earn a staggering 50,000 bonus points! You can achieve this by making sure you spend $4,000 in the first three months. There are no foreign transaction fees, and the card is one of the most secure on the market. This is a must-have choice for the seasoned or novice traveler. One of the best things about this card is that you get to earn what’s known as travel credit. You can accrue one cent per point for any type of travel you choose. Once you reach 40,000 points, you’ll be able to book any type of travel worth up to $400. The card has become really popular among customers because you can use points to book flights and accommodation. You’re not tied to a specific chain or company, and you can even book through discount travel sites. On the flip side, it’s probably not worth redeeming points for gift cards and merchandise since you only get half a cent per point. The Discover it Miles is one of the best credit cards on the market for travelers these days. You can earn big rewards with minimal hassle, including unlimited 1.5 miles on every dollar you spend. There’s no annual fee, and you can fly any airline at any time of the year. There are other perks as well such as a $30 annual credit for in-flight Wi-Fi to make the whole process more convenient. You will also benefit from US-based customer service. Think about how annoying it is when you phone up with queries, and you have to speak to someone who can’t really understand you, and vice versa. Well, with this card you don’t have to deal with that problem again! This is one of the newer cards on the market, and it is a really strong choice as it has no annual fee. It offers significant long-term value which is something that a lot of people often overlook. The bonus offer is slightly lower than other cards at around 20,000, and this tends to put a lot of people off. However, you should understand that the 1.5 points per dollar are very attractive, and make this a wonderful choice as a rewards card. If you’re a frequent flyer, this is definitely the card for you. You can earn points that you can redeem for flights, and pick from an array of destinations. You’ll also benefit from free checked bags which can save you hundreds of dollars. And, the great thing is that Southwest Airlines offer frequent sales which allow you to make the most of your card. If you want to really make the most of offers and advantages, you should combine this card. Using it with the earlier mentioned Sapphire Preferred Card. These two together make a formidable team for any flyer to have on their person. Spending a lot of time in hotels isn’t always the easiest thing to do. But, you can benefit from it by making the most of Starwood’s Preferred Guest Credit Card. You’ll earn 1 point per dollar on most of the purchases you make. But, and here’s the real benefit, you’ll get 3-5 points per dollar when you buy anything at a Starwood property. And you’ll also have the opportunity to convert your Starpoints to airline miles as well! Can anyone climb Mount Everest?